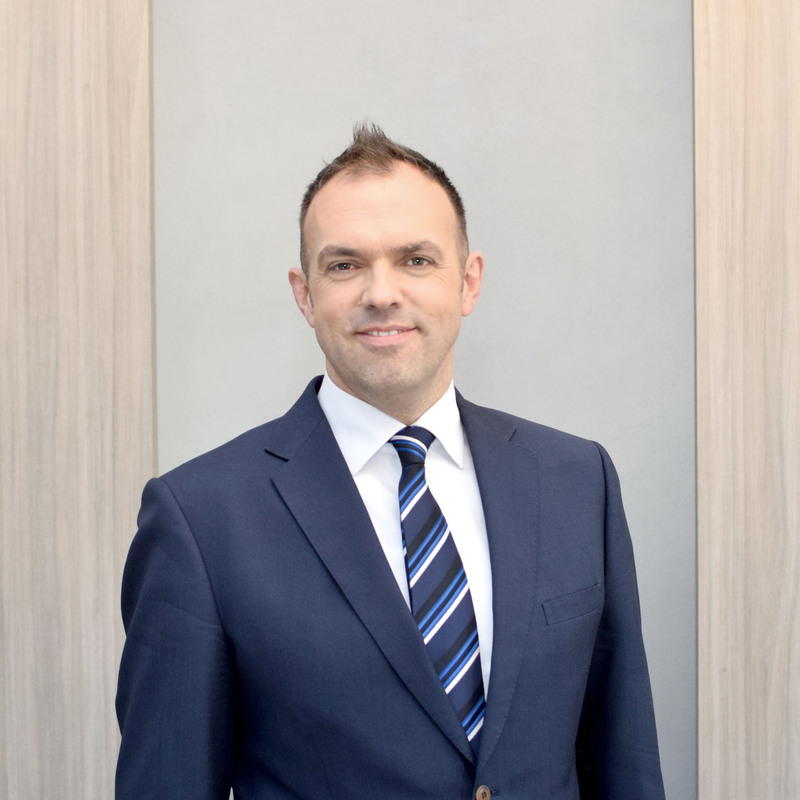 Dr. Richard Riedler has various experience in civil law, commercial and administrative litigation and domestic arbitrage cases in the past 15 years. He participated in liquidation and insolvency proceedings and collection arrangement cases on a retaining basis. Dr. Riedler provided legal services on tax cases as well as labour law and data protection cases. He also participated in criminal law cases related to tax law and commercial law cases. 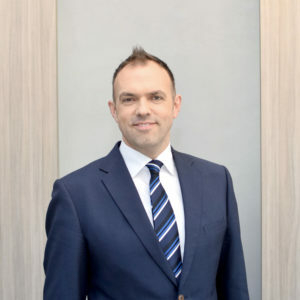 Dr. Richard Riedler started to work for a leading Law Firm in Budapest as a trainee lawyer in 1998 and started his private practice in 2002 cooperating with other leading law firms and consulting Companies. Dr. Riedler passed the bar exam in 2002 with excellent degree, and entered the Budapest Bar later that year. Dr. Richard Riedler is fluent in English. The detailed CV of Dr. Richard Riedler is available here.